The 45th Annual Wooden Boat Show takes place May 4, 2019. This “start of the season” maritime event draws large crowds to the Beaufort community. The 45th Annual Wooden Boat Show has been selected as a “Top 20 Event for the Southeast” for May 2019. The best events across the Southeast compete to receive this prestigious honor from the Southeast Tourism Society. This is the fifth year in a row the event has received this recognition.  The Annual Wooden Boat Show is a signature event for Beaufort, Carteret County and the State of North Carolina. It is the longest ongoing wooden boat show in the Southeast. Due to increased publicity in 2014-18, there is more exposure for the Annual Wooden Boat Show than ever before with a number of featured cover stories. The Southeast Tourism Society will promote the 45th Annual Wooden Boat Show to over 1,600 publications. In addition, two websites: EscapeToTheSoutheast.com and the STS Travel Media Press Room will promote the event. Over 5,000 people who attend this event will see your banner/logo 7displayed in the Harvey W. Smith Watercraft Center from April 2 – May 4, depending on your level of sponsorship. WoodenBoat magazine attended the Annual Wooden Boat Show in 2015 – 2018 as an exhibitor providing great exposure. Your name or business will be recognized for your sponsorship in the event program. 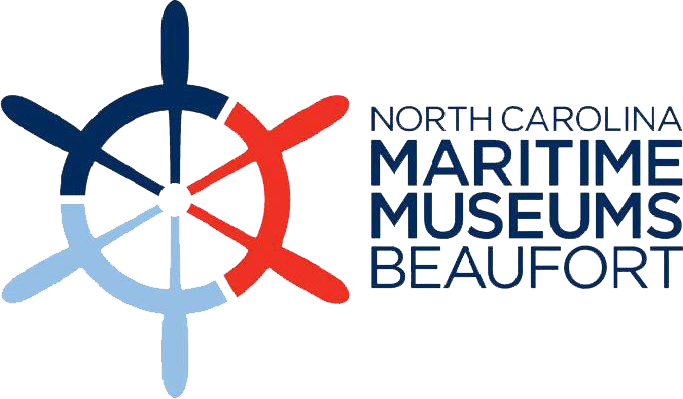 To become a sponsor, contact Gina Holland, Director of Development and Communications at the Friends of the NC Maritime Museum by phone 252-728-1638 or email gina@maritimefriends.org. Due to significant shoaling between Barden Inlet Buoy 8 and Barden Inlet Light 35, the U.S. Coast Guard is proposing to permanently discontinue 21 aids to navigation (almost all of the remaining markers in the area). Captain's licensed by the U.S. Coast Guard would be operating in "non-navigable channels" and would be subject to loss of their license should there be any kind of accident involving a ferry or tour service. In a recent meeting the U.S. Coast Guard suggested this proposal would also affect insurance rates for companies operating in the area. Cape Lookout National Seashore is only accessible by boat, and Barden Inlet, a federally mandated channel, is the main access. This proposal would affect National Park Service authorized ferry and tour services to over 120,000 visitors, and about 100,000 recreational boat visitors. Our authorized passenger ferry service to Cape Lookout Lighthouse and Shackleford Banks has suggested that if this happens, they would have no choice but to discontinue service to the park. On North Carolina’s Crystal Coast, a day spent with toes in the sand is never wasted. In fact, for some, it’s a family tradition.